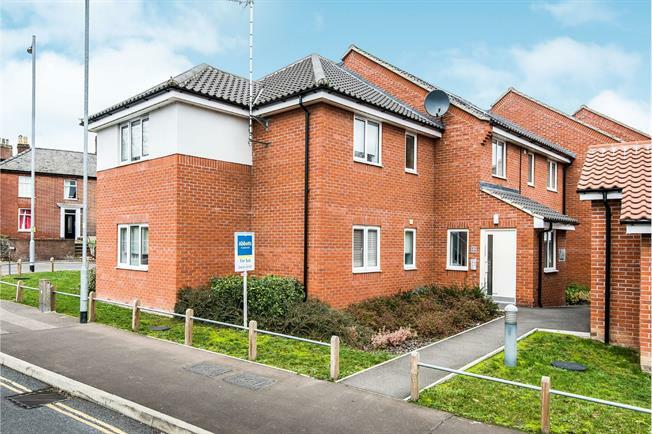 This ground floor apartment has a very spacious feel and is designed to suit modern living perfectly. Offering the best of open plan living there is a spacious reception room with a range of fitted kitchen units to one end. With space for a dining table and twin windows this is a perfect room for entertaining. Furthermore there are two well matched bedrooms and a family bathroom. With double glazing, gas central heating and allocated parking this is a perfect find for investors or first time buyers.